Plant and control room applications require reliable recording and monitoring. In addition to reliable data acquisition, plant and control room applications also require quick and easy maintenance. 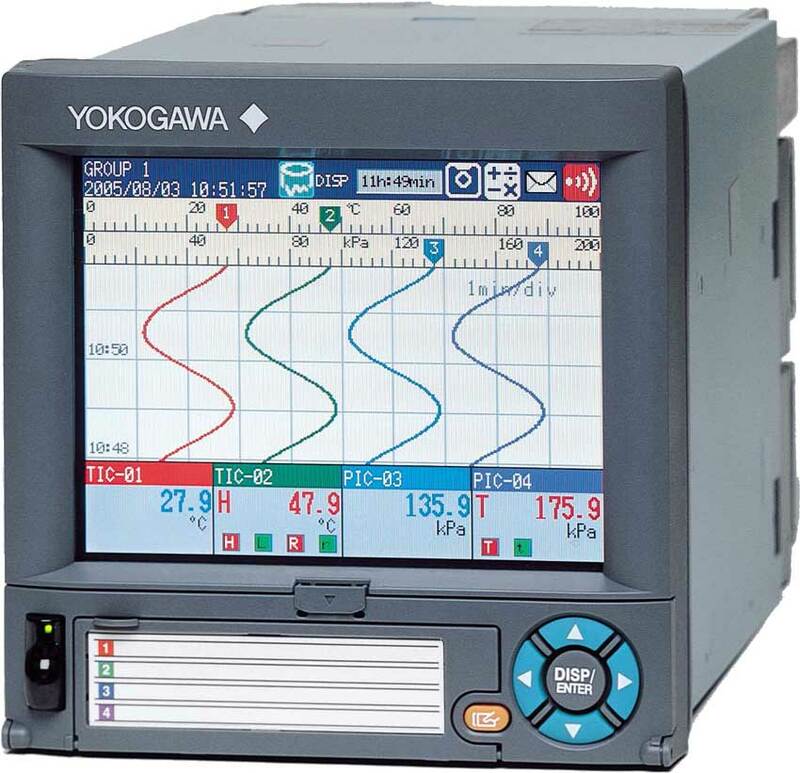 Yokogawa's DX1000N is nuclear qualified and widely accepted in plant and control room applications. The DX1000N delivers industry leading reliability and measurement accuracy. Removable chassis offers quick and easy maintenance reducing operation downtime. DX1000N connects easily to your network to bring your data directly into existing infrastructure. DAQManager is a software program that enables you to manage measured data from Daqstation and MVAdvanced paperless recorders on a PC. Data loaded onto DAQManager can be quickly and easily searched by date/time, tag name, batch name, and other criteria. Channels recorded on different instruments and at different intervals can be displayed in the same trend graph. * DAQManager does not support models with the advanced security function option (/AS1). Builder software lets you edit and create custom display screens on a PC. You can send and receive layout data, and easily edit and create objects. DAQSTANDARD is a standard software package included with the DXAdvanced. 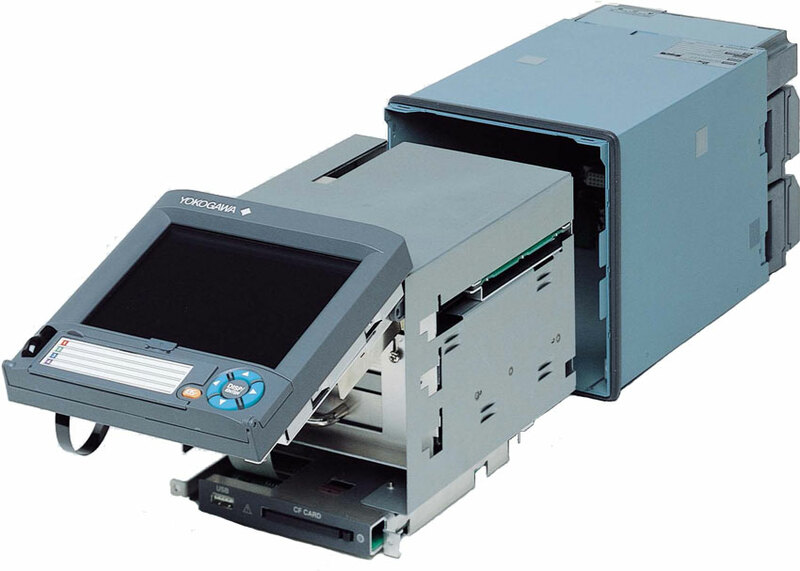 It can be used to print or redisplay historical data files saved by the DXAdvanced unit or transferred through FTP. DAQWORX is a data acquisition software suite that integrates Yokogawa recorders, data acquisition instruments, and measurement instruments. DAQEXPLORER is a dedicated software program for the DX, CX, and MV that offers a combination of file transmission, PC-based monitoring, and other functions in addition to the DAQSTANDARD functions. It provides easy access to the wide array of DXAdvanced networking functions. DAQWORX allows users to assemble a data acquisition system using Yokogawa recorders, data loggers, the temperature controllers, measuring instruments without the need for programming. 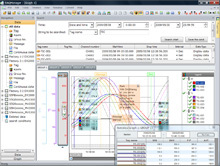 For adding functionality, DAQWORX offers an integrated data acquisition software system, allowing customers to connect high added-value software to their existing data acquisition systems to easily expand the range of supported applications. A data logging software application that enables Ethernet and serial communication to be used simultaneously. A mixture of DXAdvanceds, DARWIN data acquisition units, and uR recorders can be combined (100 units total) to achieve data acquisition of 2000 channels.